Please rotate your phone to view site. 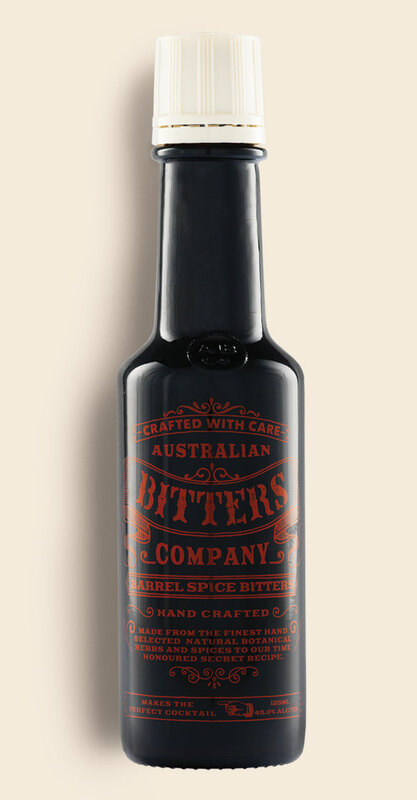 Our original Australian Bitters is hand crafted from over 20 natural botanical herbs and spices. In the pursuit of perfection, only ingredients of the highest quality are used, resulting in unparalleled quality and a far superior taste. Not wanting to blow our own trumpet, it’s also the key ingredient for our popular, Lemon, Lime & Australian Bitters. 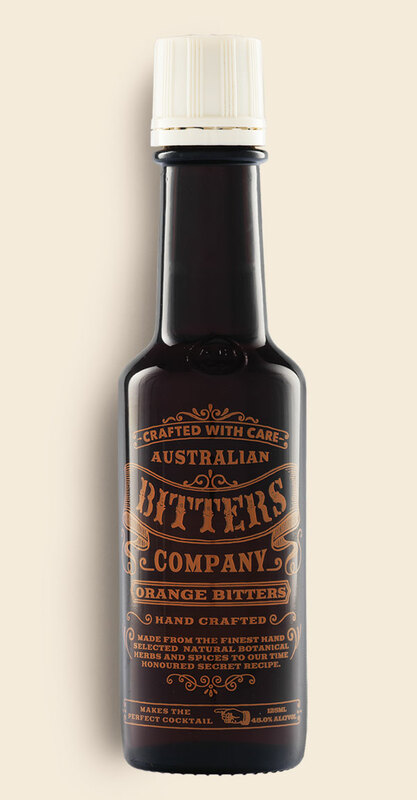 Our Australian Bitters Orange is made using time honoured maceration and extraction techniques. 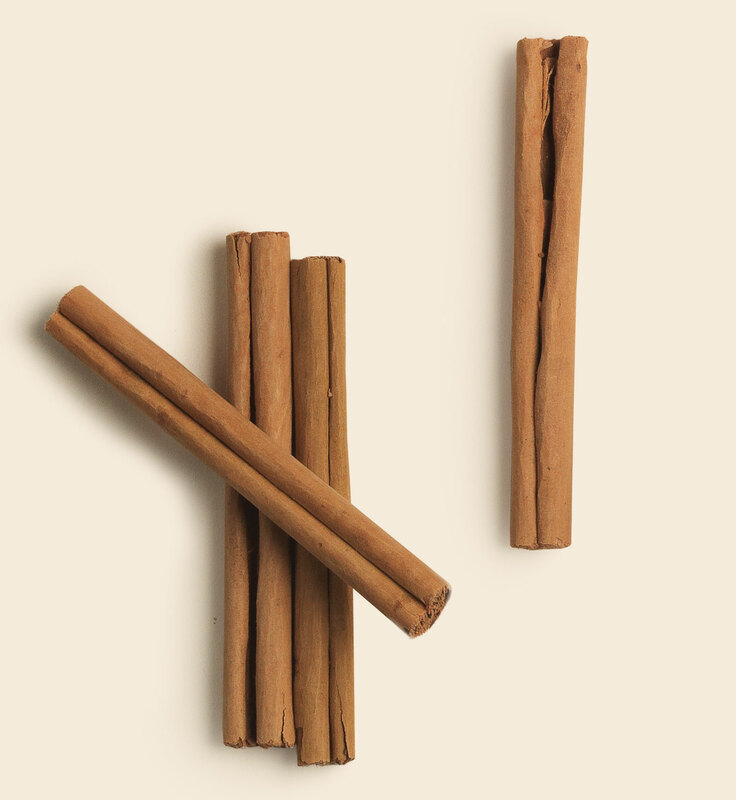 Simply put, we take a blend of the best herbs around, add orange peel, then extract the bitters flavours over time. The end result is something you’d trade your soul for. 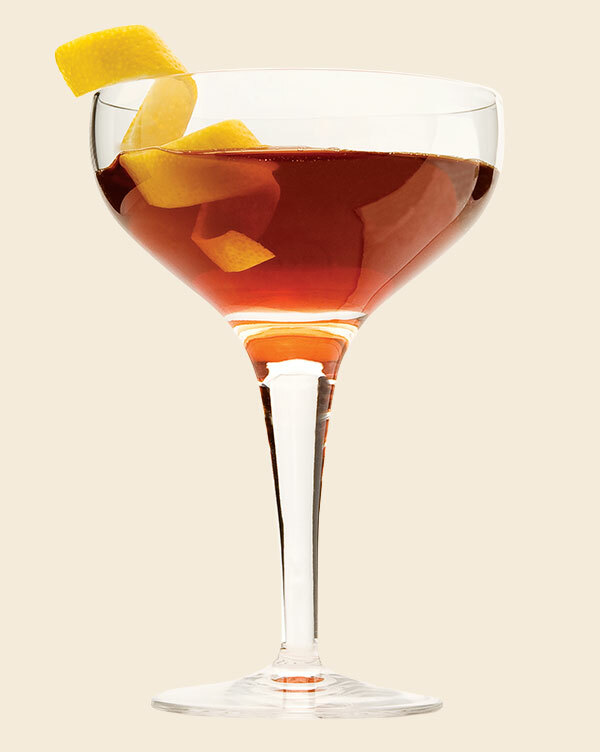 Try a drop or three in an Old Fashioned or Dry Martini and you’ll see what we mean. Available in 125ml. 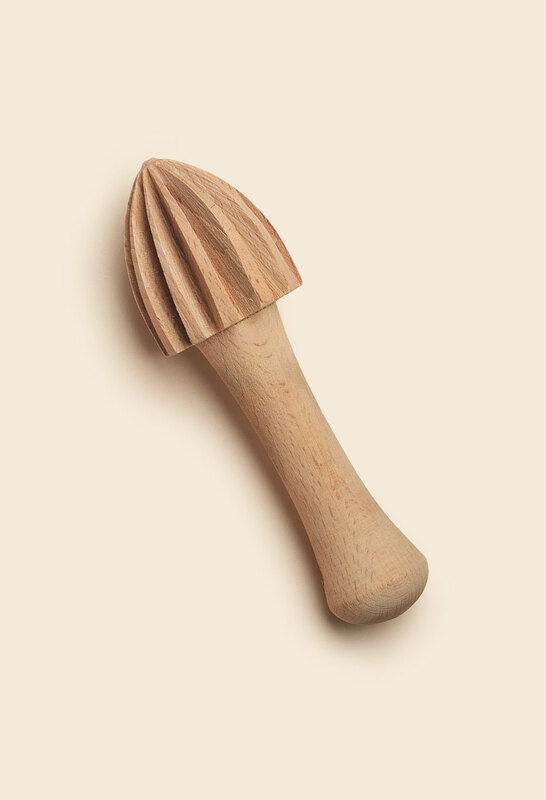 Grapefruit peel and a good helping of natural herbs. Yes, there isn’t much more than that to our Australian Bitters Grapefruit. 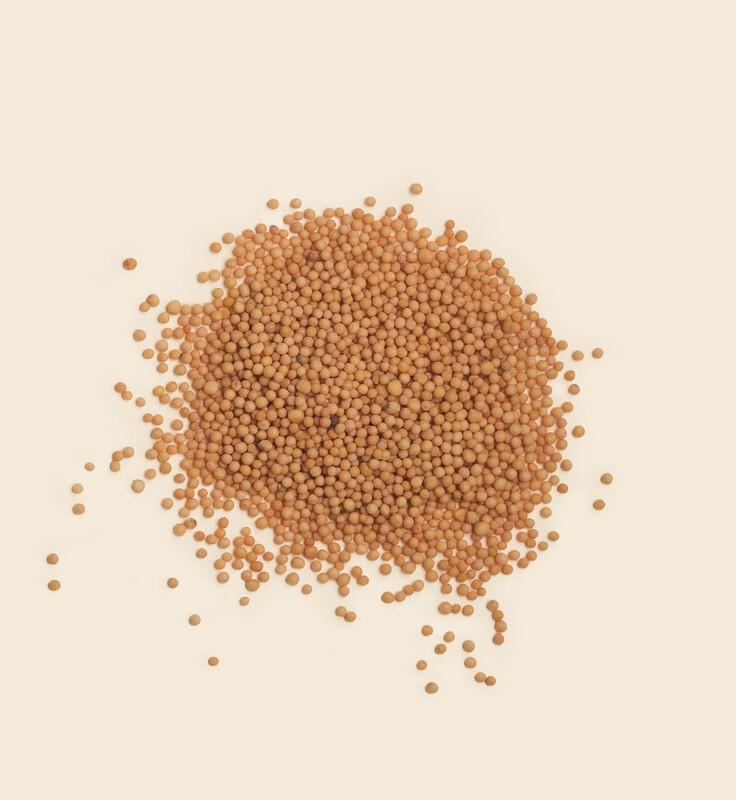 It is a surprisingly humble concoction that’s the end result of our traditional maceration and extraction techniques. However, not to be understated, this can give a Hemingway Daiquiri, that little extra punch. Available in 125ml. 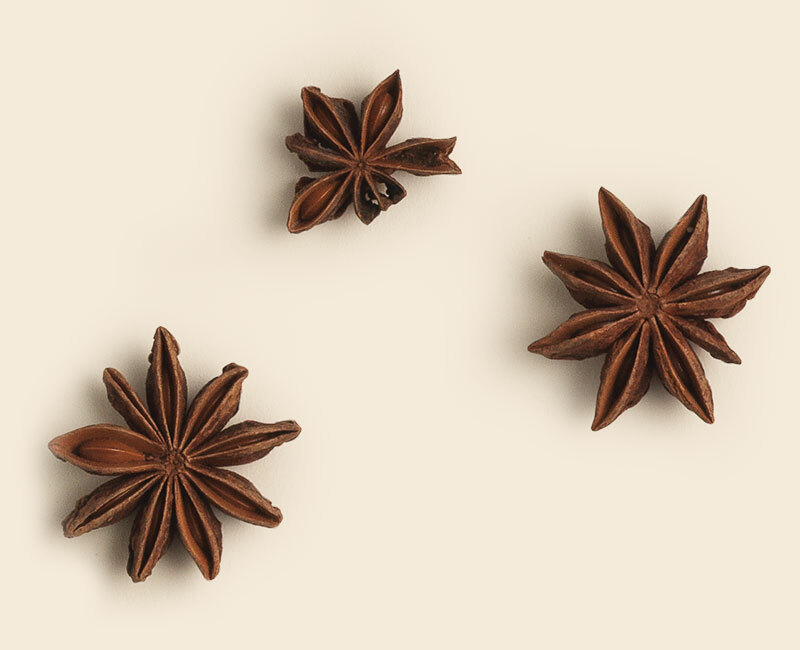 Following the same time honoured maceration and extraction techniques as our other blends, our Australian Bitters Barrel Spice can add a spicy zing to any cocktail. 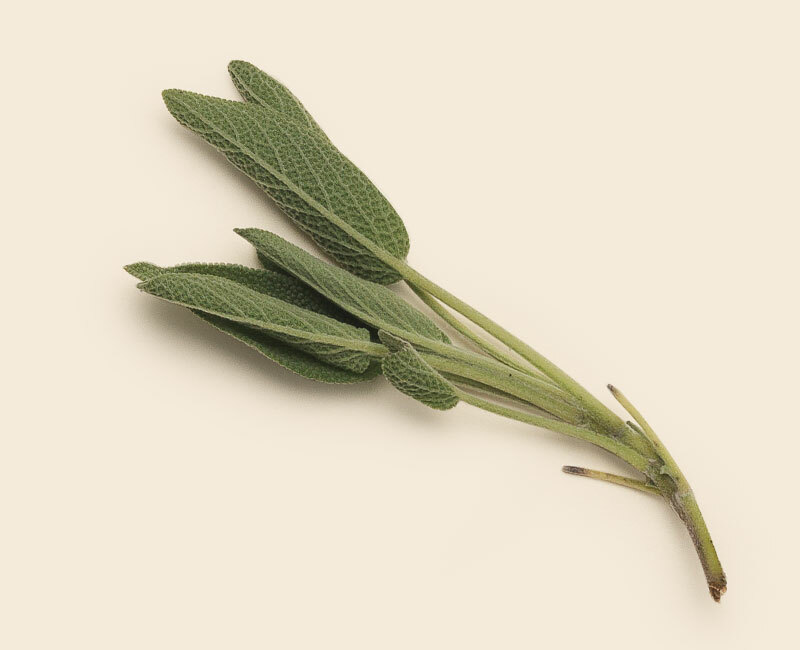 Made using the finest herbs and spices, we extract and blend the high quality yet balanced bitters and spice flavours over a lengthy period. 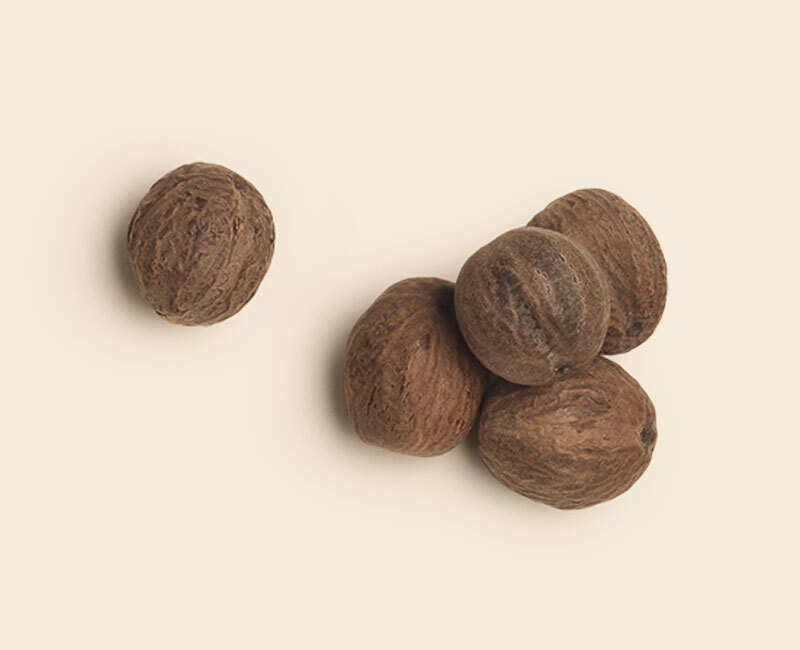 The final mix is then macerated in French Oak to allow for the subtle, yet balanced oak notes to add that finishing flourish. 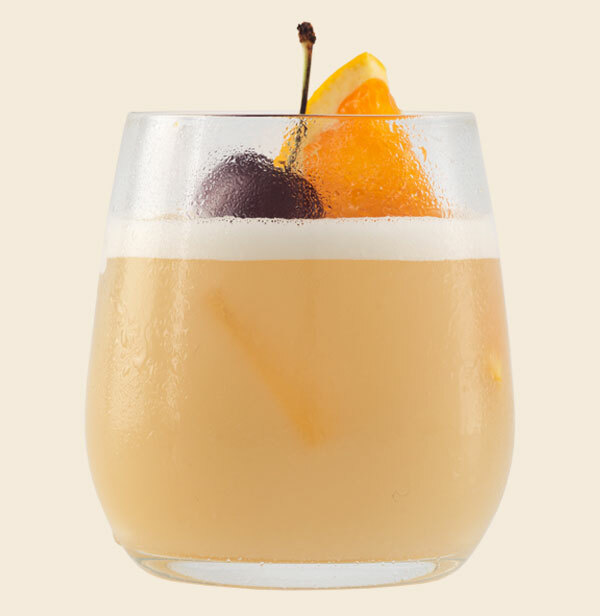 Perfectly suited to a Manhattan or Whiskey Sour. Available in 125ml. Pour ingredients into a shaker. 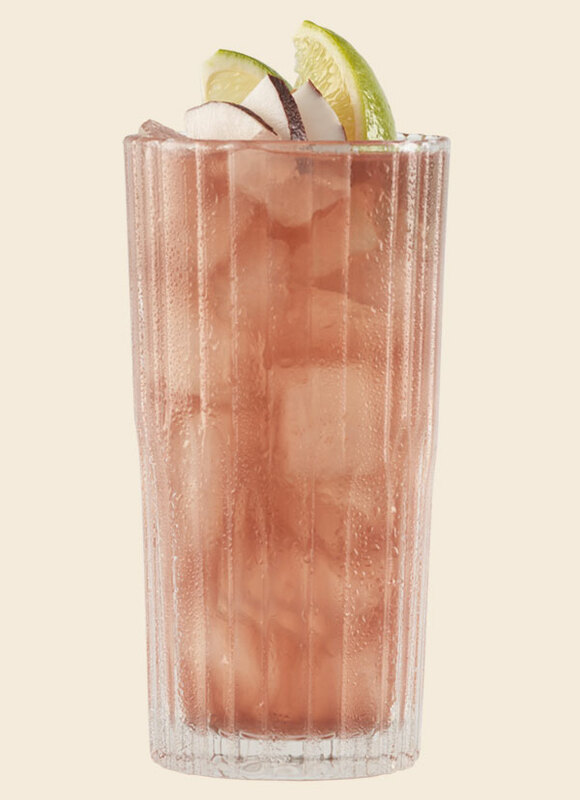 Shake it up and then serve in a Collins glass over fresh ice. Dress with a basil leaf. 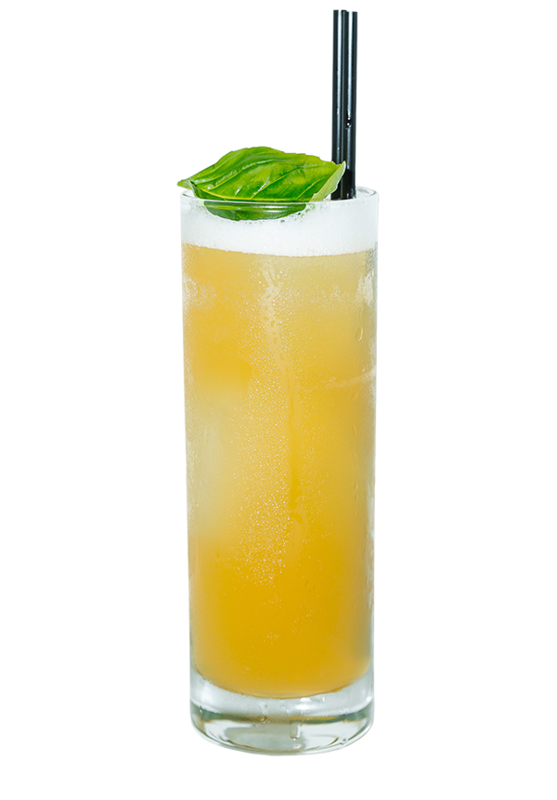 If you can't find a Basil Infused Simple Syrup, used regular simple syrup and muddle/shake fresh basil in with the mocktail. Shake and serve over ice in a rock glass. 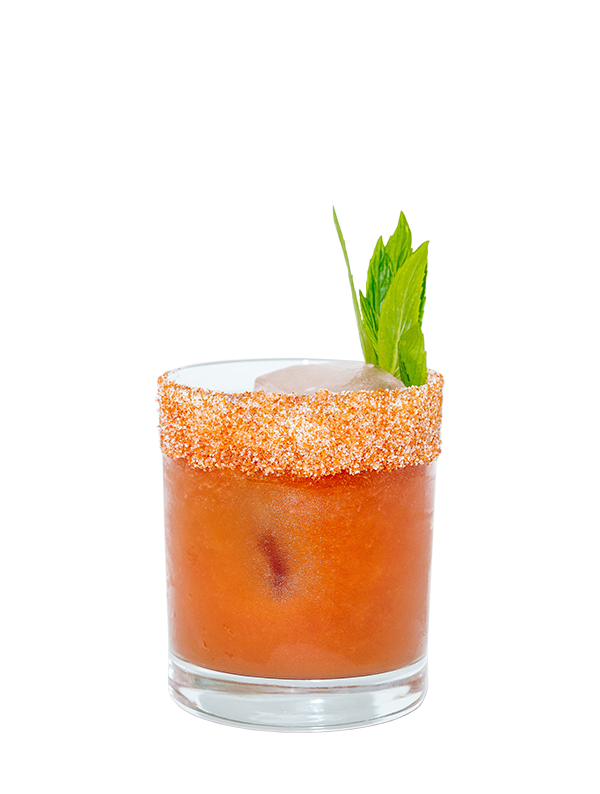 Dress the glass rim beforehand with ½ chilli salt. Shake ingredients together, then pour neat into a neat rock glass. 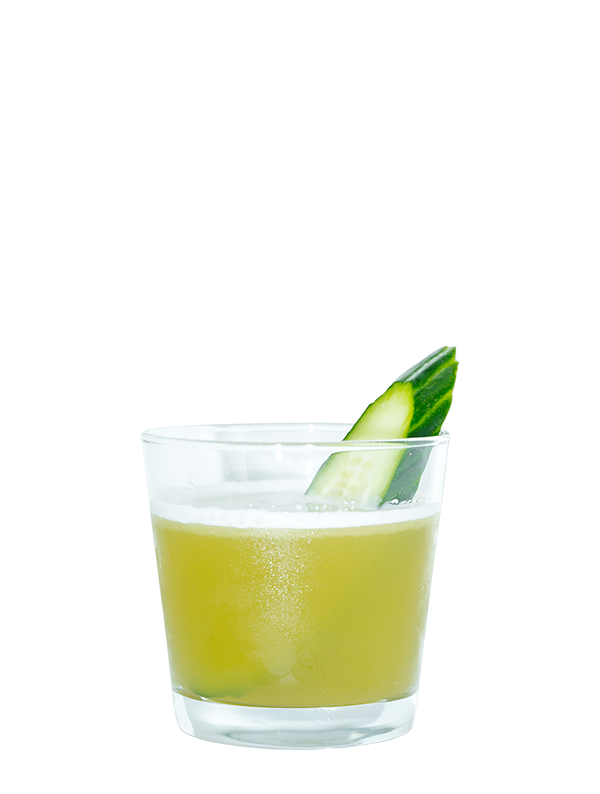 Finish off with a slice of cucumber. Mix and carbonate ingredients in a soda siphon. 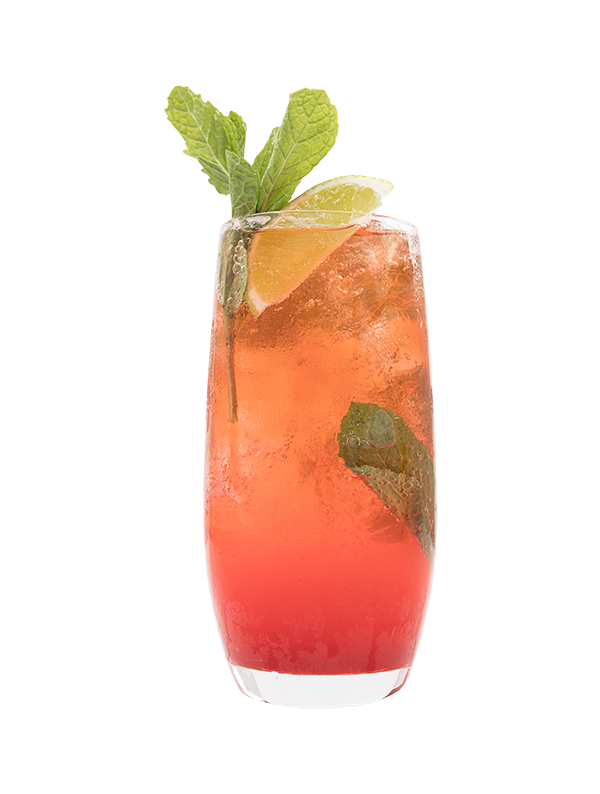 Serve in a Collins glass over fresh ice with a straw. Dress with a candied ginger or grapefruit peel. 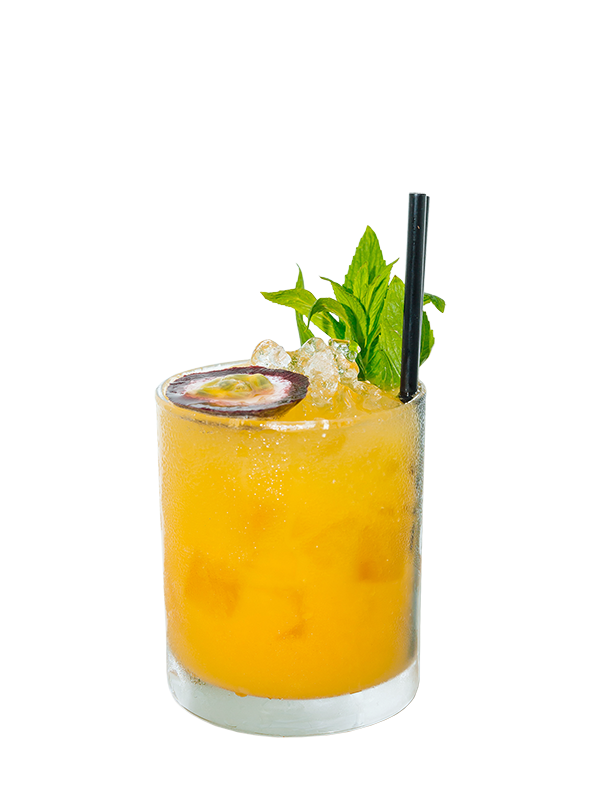 If a juicer isn't available, muddle the ginger elements in a mixing glass, shake, strain over ice into a Collins and top with 45ml soda. Place all ingredients together in a shaker. Shake. Pour into a Martini glass. Garnish with a pear fan. Add all ingredients to ice filled cocktail shaker. Stir until sufficiently chilled and diluted. Strain into chilled martini glass. Garnish with lemon peel. Add all ingredients to ice filled cocktail shaker. Shake hard until sufficiently chilled and diluted. 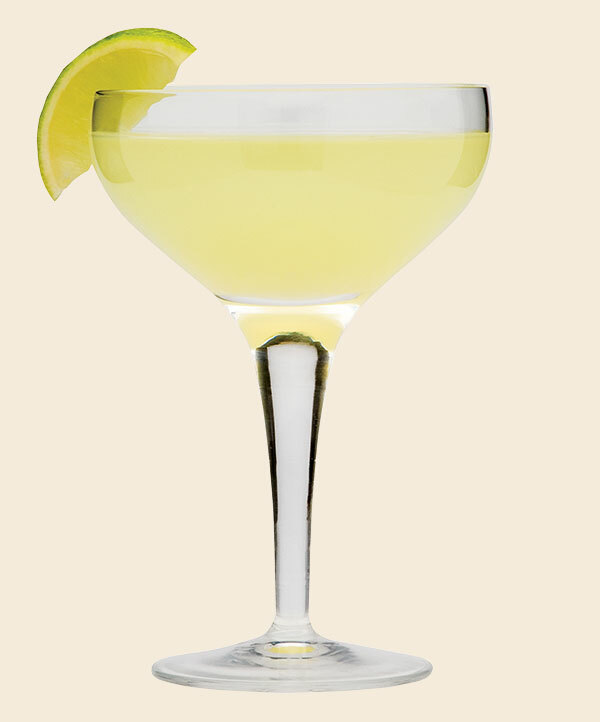 Double strain into chilled martini glass. 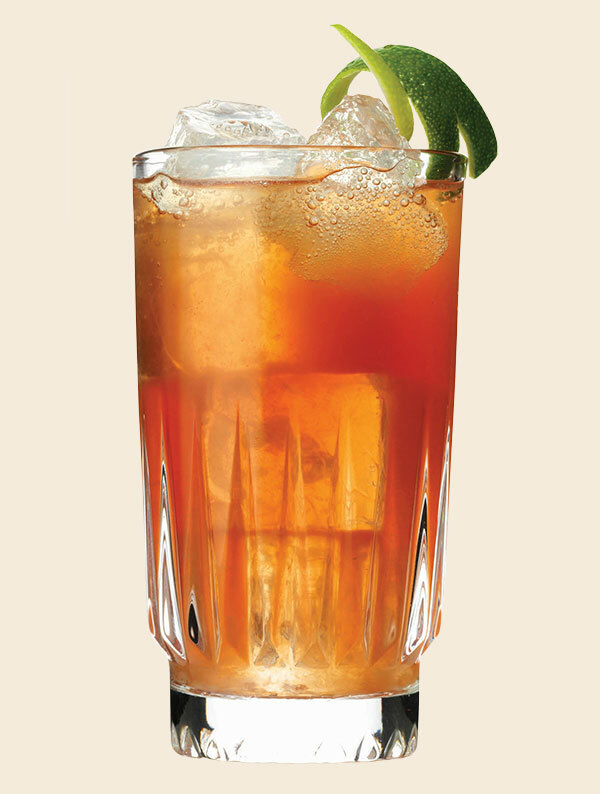 Garnish with lime wedge. 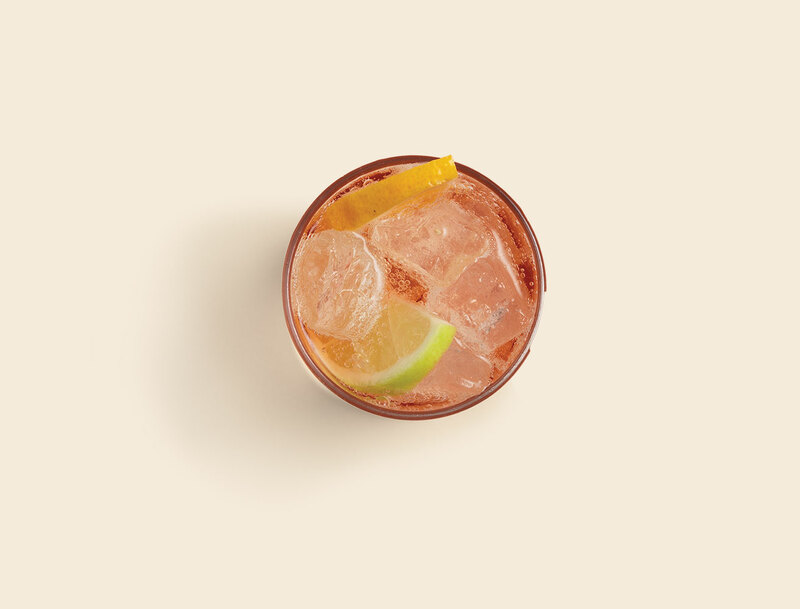 Give your classic Gin & Tonic a refreshing bright citrus twist with a few dashes of Australian Bitters Grapefruit. 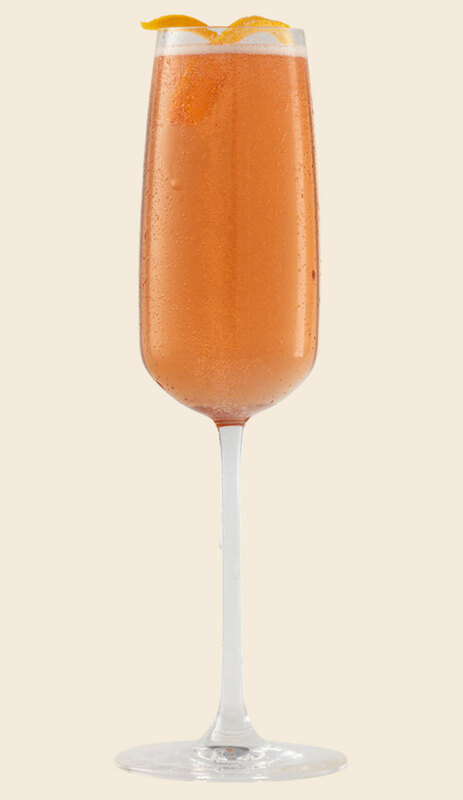 Splash 2 dashes of Australian Bitters into a champagne flute with the sugar. Add the brandy. Gently pour in chilled champagne of your taste. Garnish with a Lemon twist. Add all ingredients to ice filled cocktail shaker. Shake hard until sufficiently chilled and diluted. Strain into ice filled short glass. 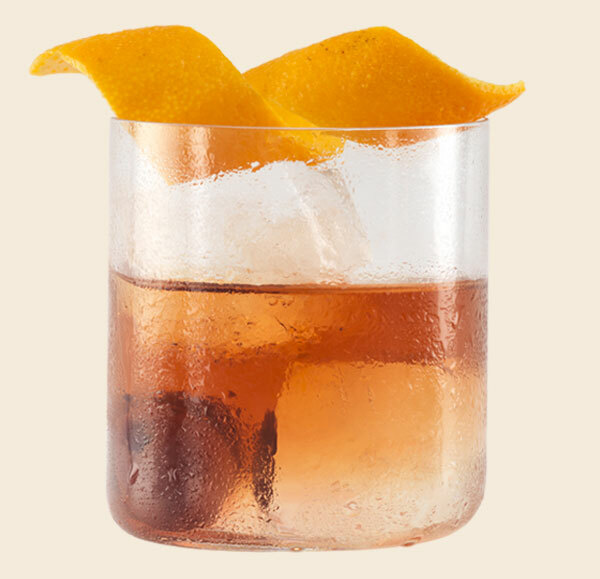 Garnish with a cherry and twist of orange peel. Add all ingredients to ice filled mixing glass. Strain into chilled martini glass. Garnish with orange peel. 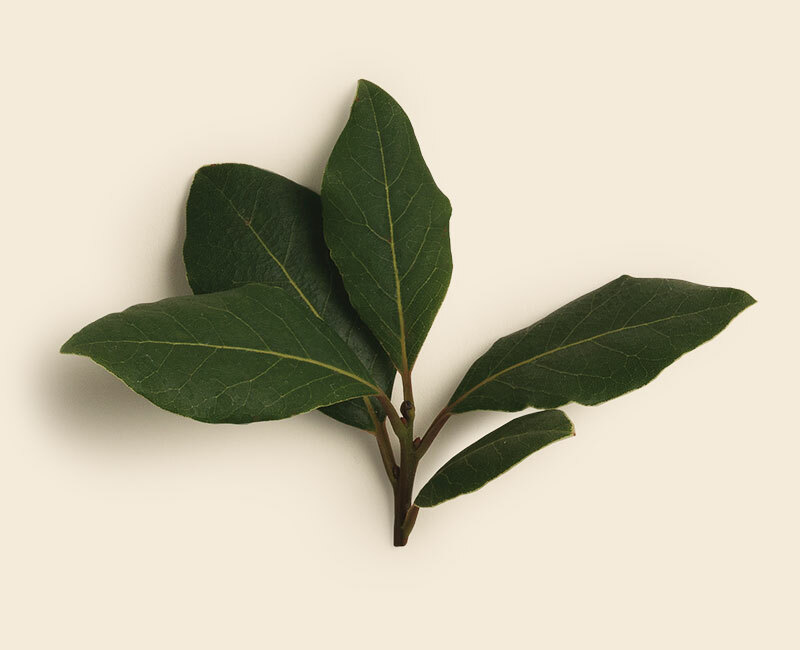 Only the very best flora form the basis of our top secret, time honoured recipe. The finest natural botanicals are selected with more than 20 herbs and spices to form our exceptional taste and small batch bitters. Once the taste has been accomplished, water is added and the Australian Bitters is bottled, ready for you to start mixing at home. To extract the perfect essence from the botanicals, a 98% neutral spirit is added and the mixture macerated until the ideal balance of flavours is achieved. The finest natural botanicals are selected with more than 20 herbs and spices to form our exceptional taste and small batch bitters. Anything artificial is a complete no-no. 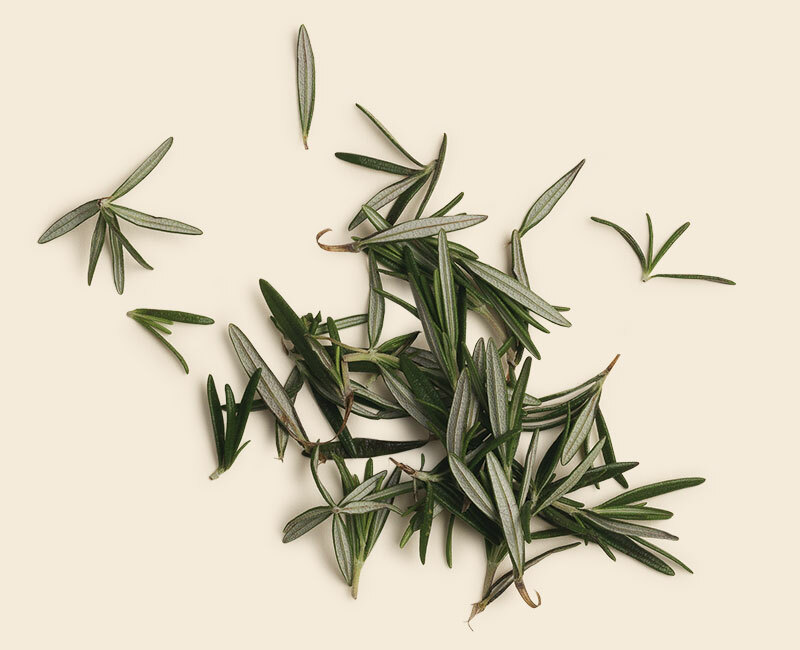 To extract the perfect essence from the botanicals, a 98% neutral spiritis added and the mixture macerated until the ideal balance of flavours is achieved. 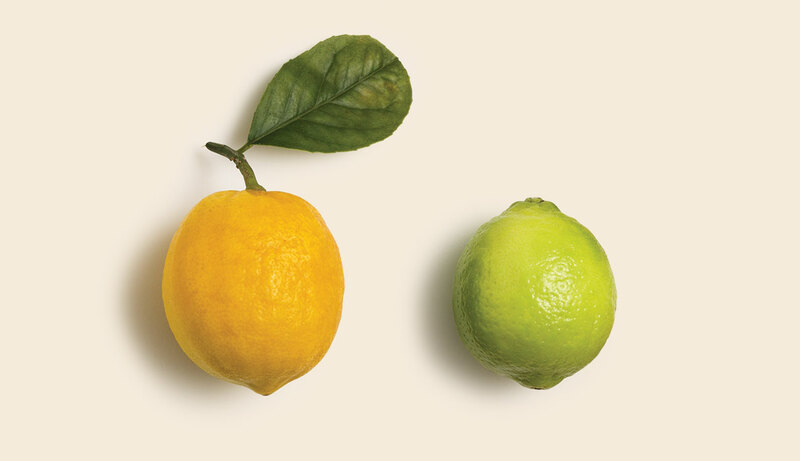 No one knows who mixed the very first Lemon, Lime & Bitters. But whoever it was, we’d like to thank them and shake them by the hand. The perfect mix of lemonade, lime cordial & bitters has taken our world by storm and no self-respecting drinking establishment will be without it on their menu. 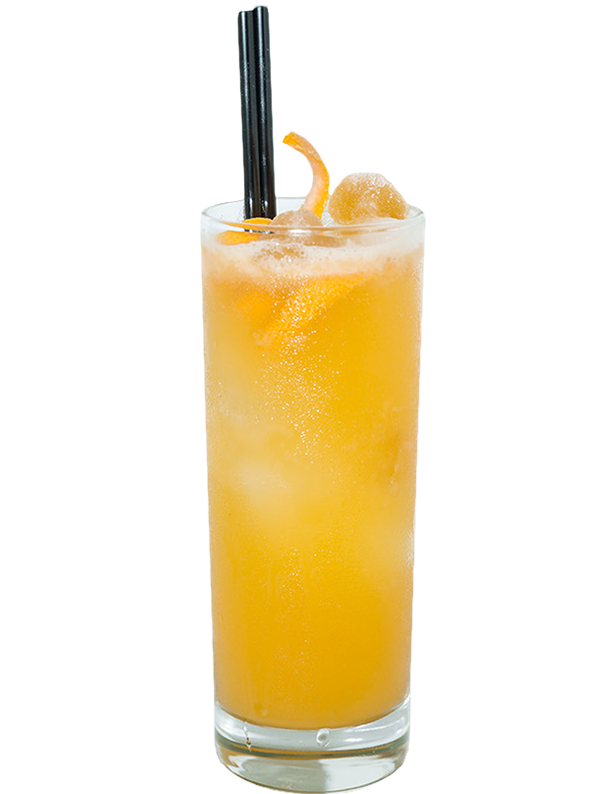 Of course, the prerequisite four or five dashes of Australian Bitters really makes the drink the Antipodean classic we love. 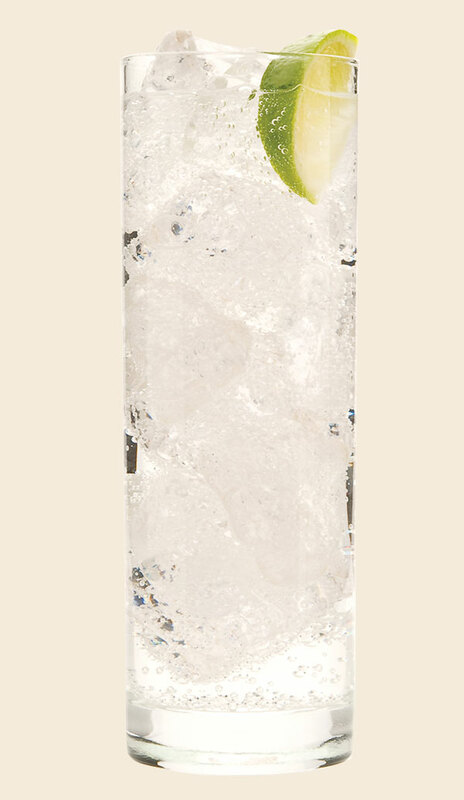 Best served over ice and garnished with slices of lemon and lime. Naturally. Questions. If you have them, we’ve probably got the answers. And if we don’t, we can find someone who does. Ask us on Facebook or 13 26 53.